Rip CurlBorn out of total love and dedication to the sport of surfing, actually not a sport but a lifestyle! 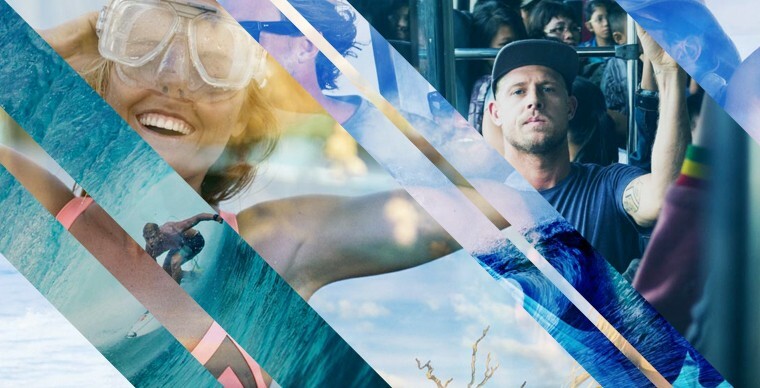 The designs and functionality of products by Rip Curl are second to none in this super hip adrenaline charged company. Checkout "The Search" concept to truly understand where they are coming from. Surfer dudes everywhere know and love this brand and so do we at Brandshop!